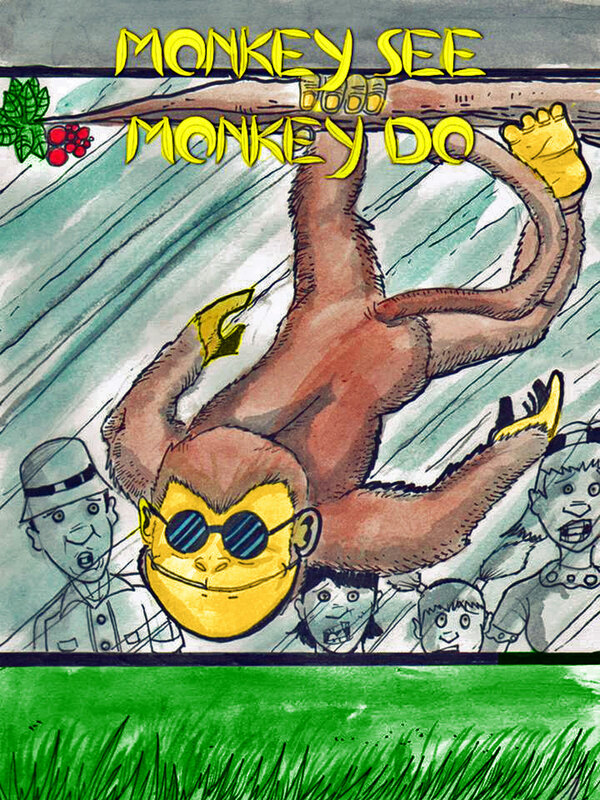 This funny monkey conjures up a brilliant plan to escape from the zoo. See how! You can purchase the book online from Smashwords in multiple eBook formats at http://www.smashwords.com/books/view/208364.